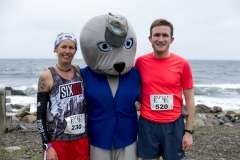 Run, race or walk to help save the seals! Our scenic 5k cross-country trail brings you along the coast and through beautiful Odiorne Point State Park. Kids, sign up for the Kids Fun Run 300-yard dash or half-mile run, where every child wins a prize. Thank you to all who participate in the 10th annual Rescue Run on April 12, 2018. You can find race results here. The first 175 registrants for the 5k receive a free official wick-wear race t-shirt. Race shirts will be available for purchase for $12 day-of, while supplies last. Prizes are awarded in age and gender categories from 6 to 60+, as well as overall fastest male and female for the 5k (must run in the <8 min. pace/mile to qualify for overall winner). Whether you plan to race, run or walk the 5k with a group of friends or your family, you can choose a team name and register as a team at a discounted price. Teams must have 5 or more participants. We encourage you to get creative with matching costumes and fanfare! 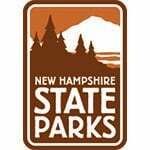 Please remember that dogs are not allowed in Odiorne Point State Park. Strollers are not permitted on the 5k trail. Children, age 12 and under, must be accompanied by an adult on the 5k. Or, print and submit a paper registration form. View the 5k trail map here. Costs are per person. Teams must consist of 5 or more members who participate in the 5k. *Race start time will stagger by runner’s average pace per mile; choose your pace category when you register. Walkers will begin immediately after the runners. Enter to win great prizes in the Rescue Raffle! Purchase tickets at the admissions desk when you visit the Center or purchase tickets online now through April 30 (drawing to be held 5/1). Tickets are $2 each. You choose which “bucket” you would like each ticket to go in, and if you purchase tickets online, we will physically add them to each raffle bucket located in the Center’s lobby. You do not need to be a Rescue Run participant or present to win, but winners must pick their prize up at the Center. 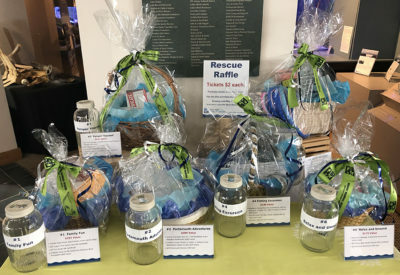 All proceeds from the Rescue Raffle benefit Seacoast Science Center Marine Mammal Rescue. In addition to the Runner’s Raffle (5k participants, use your ticket on your bib to enter) we are holding a separate Rescue Raffle where everyone can purchase tickets to enter to win great prizes, all in support of our Marine Mammal Rescue program. You can purchase tickets at the Center for $2 per entry, or learn more and purchase tickets to the Open Rescue Raffle now. 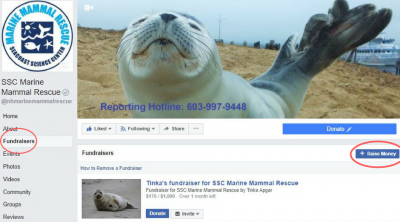 You can create your own fundraiser right on our SSC Marine Mammal Rescue Facebook page. Facebook fundraisers are easy to set up: just click on the Fundraisers tab on our page, then click on Raise Money. Then, share with your network of friends, family, and colleagues and invite them to support you. 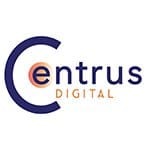 We will award a special prize to the person who raises the most money through their Facebook fundraiser, so get started today! If you prefer, you can make a donation to our Marine Mammal Rescue Fund now, when you register, or on race day. Or, you can choose to donate supplies from our Amazon Wish List. No matter how you choose to give, all funds raised go directly to SSC Marine Mammal Rescue and will help us respond to animals in New Hampshire and northern Massachusetts. The seals can’t pay so every dollar counts! 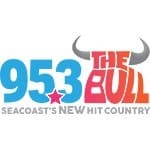 Special thanks go to our event sponsors Atlantic Grill, Clif Bar & Co., Green Maids, New Hampshire State Parks, PromoCentric, ReVision Energy, Sustainable Seacoast, and Z107 and 95.3 The Bull. 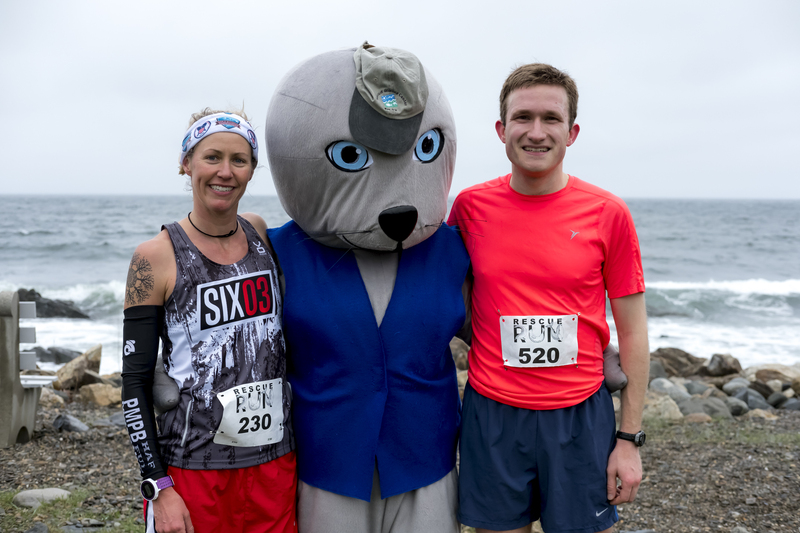 Sponsoring the Rescue Run: Race for Marine Mammals is an excellent way for your company to reach runners and conservation-minded families from across the region. 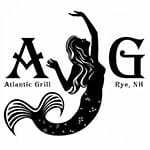 To learn more, contact Nichole at [email protected] or 603-436-8043, ext. 26.